Hi everyone! 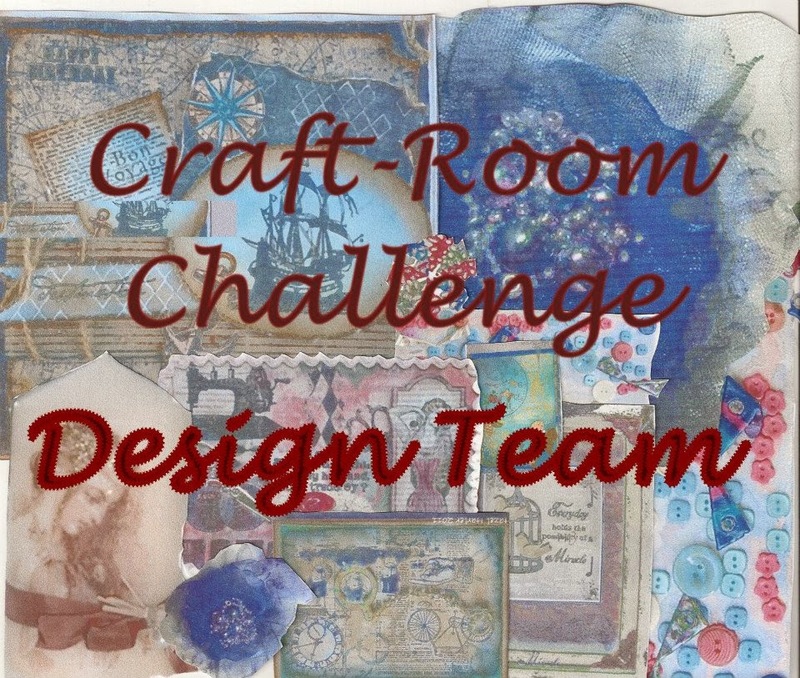 It is that time again for a new challenge at the Craft-Room Challenge Blog. Hazel is challenging us to create something lovely with the theme of "Summer Garden". 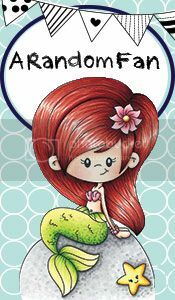 I created a card that I really feel embodies that theme. Just looking at it makes me feel like I am walking through a beautiful English Garden. I Really love this stamp set from Power Poppy by Marcella Hawley. She creates the most beautiful botanical images and I highly recommend checking out her site. I colored the peonies with my Copic Markers and cut it out with the pierced circle Die-namics from MFT. I have been coveting this patterned paper from Graphic 45 for a while now, it is called Botanical Tea and it is simply gorgeous. I decided to cut into some of my collection for this occasion since it fits so well. 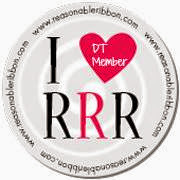 The ribbon is from Really reasonable Ribbon. The button is an old one I pulled from my stash. The sentiment was from the same stamp set and I embossed it with Ranger Detail Gold Embossing Powder. 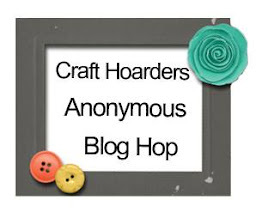 I hope you enjoy my inspiration for this challenge and will join in the fun over at the blog. Make sure to read the challenge rules as we are changing a few things up. Have a wonderful day! This is a beautiful card Amber, I love the background and can almost smell the gorgeous roses.